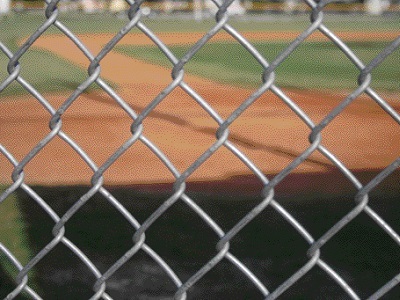 Known for its strength and durability, chain-link is perhaps the most economical type of fencing available. The consistent performance and availability of Master-Halco wood fencing systems offers a vast array of design options. Master Halco’s Legend line of premium vinyl fencing is a sophisticated combination of tradition and technology. 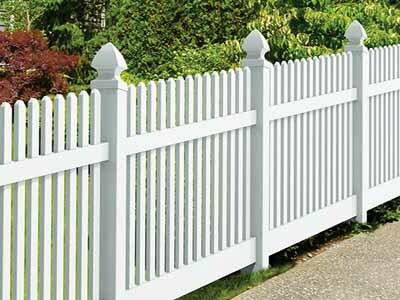 The leading fence company in Connecticut for quality and service. 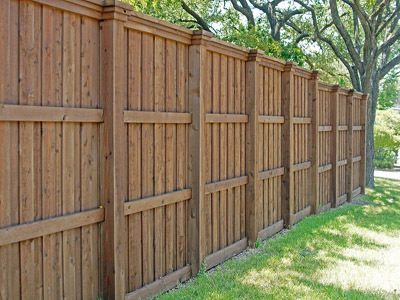 Design and installation of Residential and Commercial fencing. For the past 45 years we have taken personal pride in every job. Germano Fence is a family owned and operated business in Berlin Connecticut. Our family is on site working with our professional craftsmen. We make sure each fence is designed and installed to our customers highest expectations. At Germano Fence, we do all types of fence from chain link to custom wood.